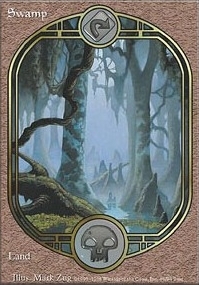 Checks and Balances ($0.20) Price History from major stores - Unglued - MTGPrice.com Values for Ebay, Amazon and hobby stores! 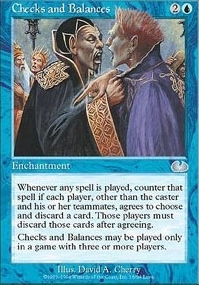 Card Text: Whenever any spell is played, counter that spell if each player, other than the caster and his or her teammates, agrees to choose and discard a card. Those players must discard those cards after agreeing. 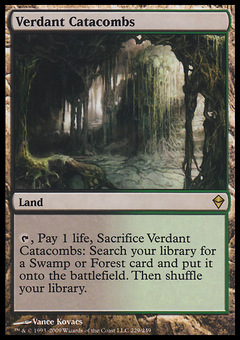 Checks and Balances may be played only in a game with three or more players.